Vancouver, British Columbia is a top Canadian tourist destination which has a bustling real estate market, and a well-established vacation rental market. Today, we want to take you on a tour of some of Vancouver’s top vacation rentals available on Airbnb. These homes will inspire travellers from all over the world to come visit this beautiful area of the world. Here are some of the top Vancouver vacation rentals available on Airbnb today – in no particular order, because everyone has their own style. This award-winning home could double as an art museum. 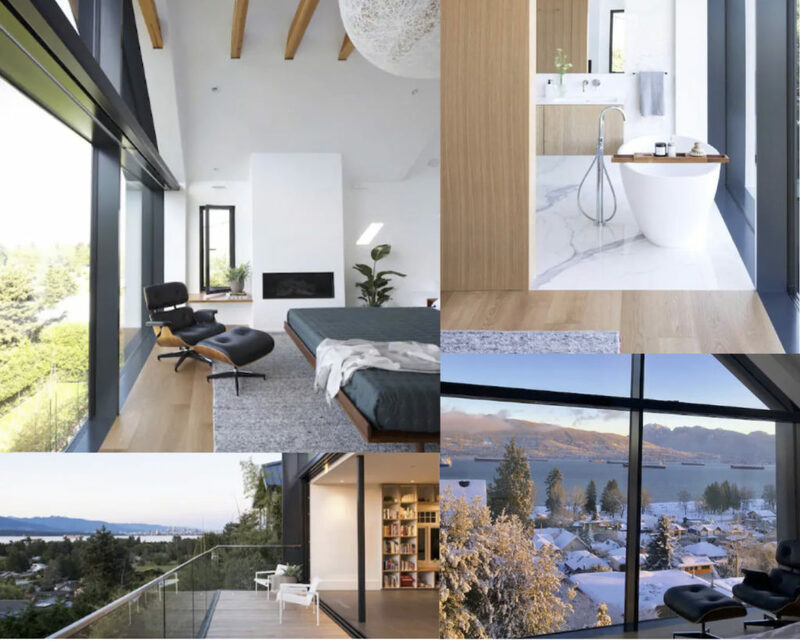 Situated in a quiet neighbourhood in the Spanish Banks hills of Vancouver, it beams with natural light and luxurious features. This home is made for lovers of aesthetic: wood beams on white marble floors, with chrome accents. 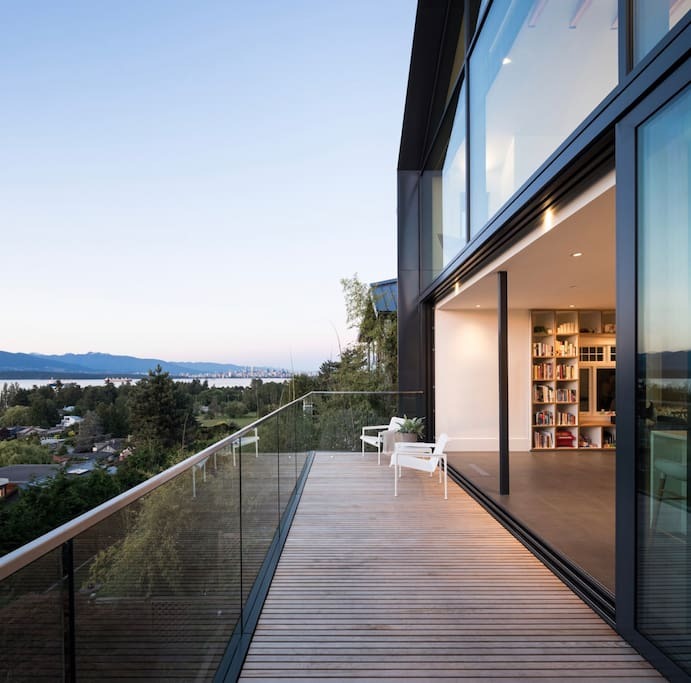 Everyone loves a beautiful view, and this home delivers with massive 20 foot windows, and a 180 degree view of the north shore mountains and Pacific ocean. Just steps to the beach, this home is perfect for those who want luxury, peace, and simultaneous access to Pacific Spirit forest and the city of Vancouver. This beautiful home on Bowen Island is built like a five-star retreat centre – and just a short ferry ride from metropolitan Vancouver. 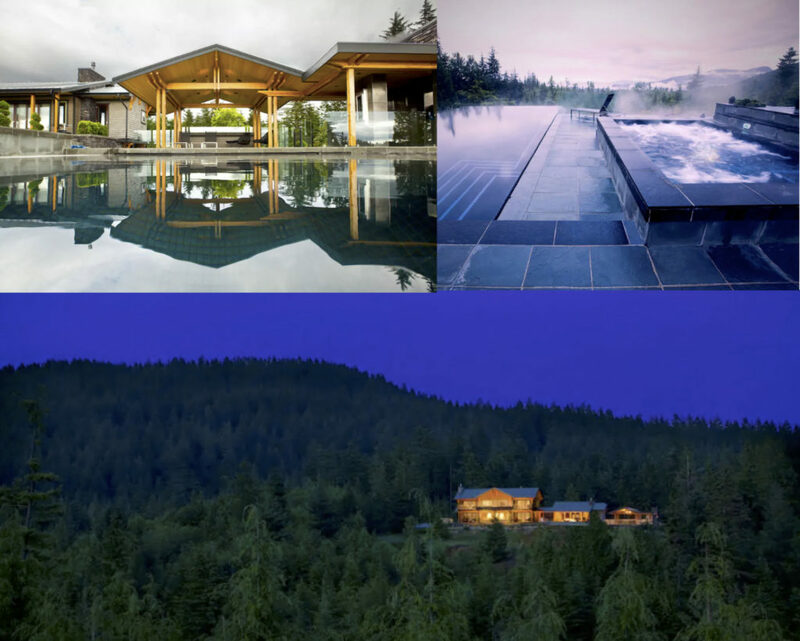 Built atop a forested hill in total isolation, this retreat boasts a fully stocked gym, a spa with infrared saunas, steam showers, infinity pool, hot tub, and fire pit. 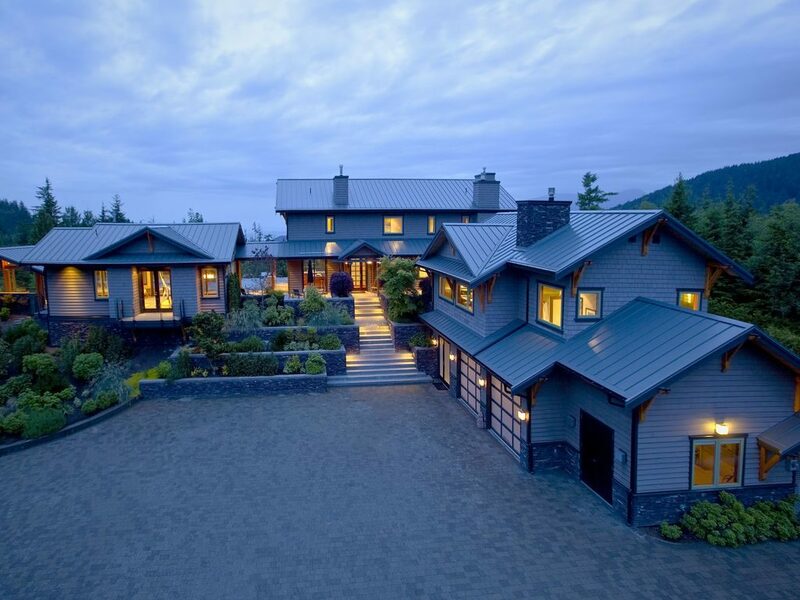 It’s a world-class West Vancouver home with the isolation of an island getaway. This home is a perfect choice for a quiet, relaxing adult getaway for a group of up to 10. Nightly price on Airbnb: $2200/night. Cost per person with a group of 10: $220 per night. We know a picture is worth a thousand words, so we’ll try not to spoil this masterpiece for you. It truly is a work of art. 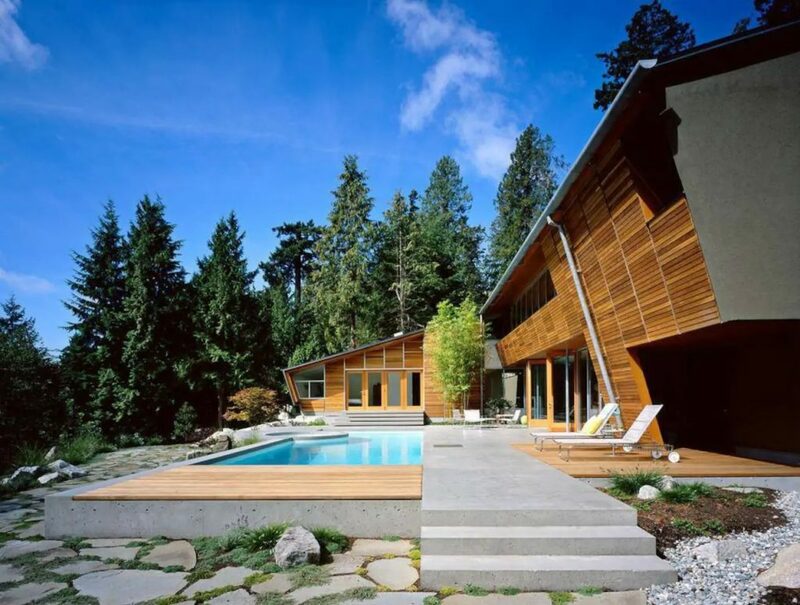 This home is a forest getaway that meets modern living, with the style of a modern Whistler getaway. Heated floors, beautiful wood finishing and, of course a pool, hot tub, and amazing views. If you’re stimulated with creativity just looking at this property, superhost Quinn welcomes any and all film and photo shoot enquiries. Nightly price on Airbnb: $3,000/night. Cost per person with a group of 10: $300 per night. Eight beds, five and a half baths, and 360 degree views of the ocean. This isn’t a house; it’s a boat! 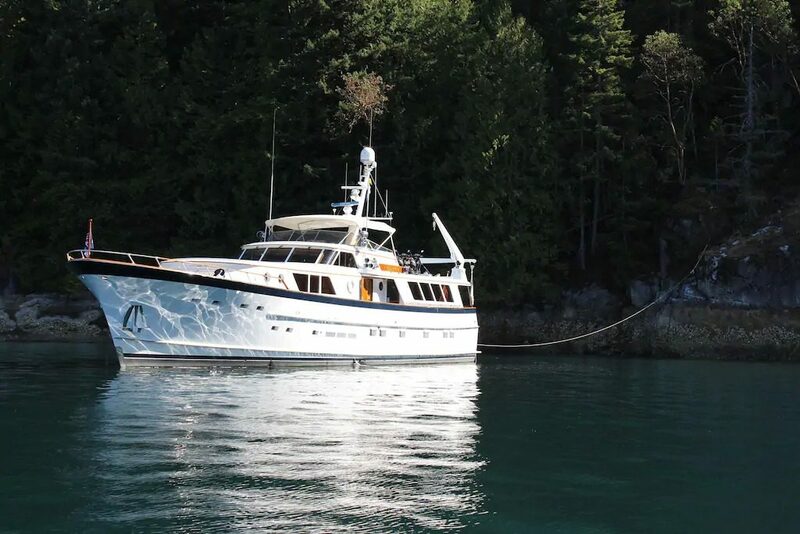 Wake up to the most beautiful view in Canada on the 96 foot Oriana Yacht. Breakfast is included along with full time hosting from former Mayor of West Vancouver, Mark. 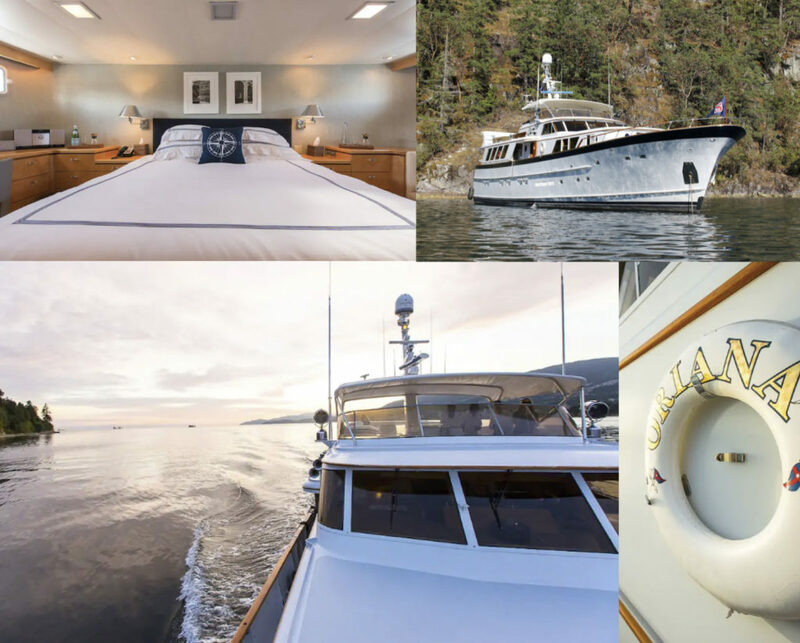 This boat is everything you could dream of in a yacht, complete with a grand salon, bar and master stateroom. Take a vacation in your own city and simultaneously and explore the beautiful Georgia Strait with a passionate guide aboard a floating work of art. How would you love to find yourself in a luxurious German-designed Chateau in the heart of West Vancouver? Here you are. This spacious, elegantly designed, 7 bedroom, 8 bathroom mansion boasts plenty of natural lighting that warms up the entire house. This residence comes equipped with its own private movie theatre with plush, comfortable, seating, as well as a beautiful indoor pool and hot tub which will make you feel like you’re at a spa. 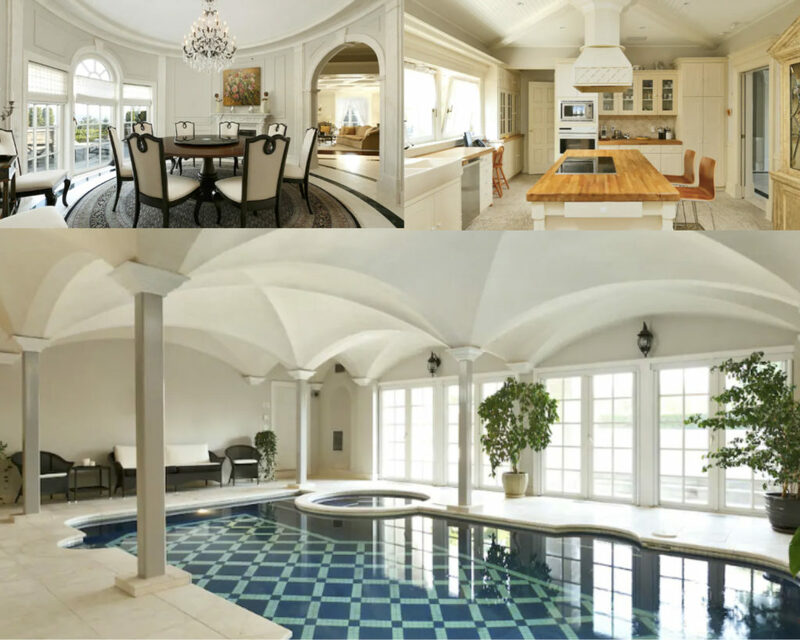 This absolutely massive mansion is only missing imperfections. With a couple of king beds, you and 12 of your friends will be living like real kings – all for the Airbnb price of $230/night. We hope you’ve enjoyed our list of Vancouver’s finest Airbnb vacation rentals. Like everything else we do, we put our hearts into making it, and we hope you feel the love we have for these properties. Share this dream list with your friends, and help Vancouver’s short term rental and vacation rental markets continue to thrive.